The notch adds nothing to the iOS experience, but takes away much. Those stupid ears grab my eyes every time I see them, and there’s no way to avoid them, save never using anything but an all-black screen. When not in an app, they show status items on a black background, which is fine…as long as your iPhone’s wallpaper is also black. It’s not as bad as it was before, but it’s definitely still there. You don’t even have to tap super fast; I can make it happen whether I’m using two fingers or one. As long as a couple of button taps are within a reasonably-quick amount of time, you’ll get the wrong answer. Dec 14 Update: I’ve now visited an Apple Store, and can replicate the bug in iOS 11.2.1 on the X, 8/Plus, and 7/Plus. See below for a video of the iPhone X running iOS 11.2.1. Dec 3 Update: Some users with the same phone models as those I’ve tested say they can’t replicate the bug. I’ve added a video of my phone in use, showing exactly how quickly I was tapping, and that the bug is definitely there. Click the “more…” bit to see the video. Dec 2 Update: Users have reported the bug is fixed on the iPhone 7 Plus and the X. But it’s definitely present on the following phones: iPhone 6, iPhone 6S, and iPhone 8 Plus—I personally tested all three of those. 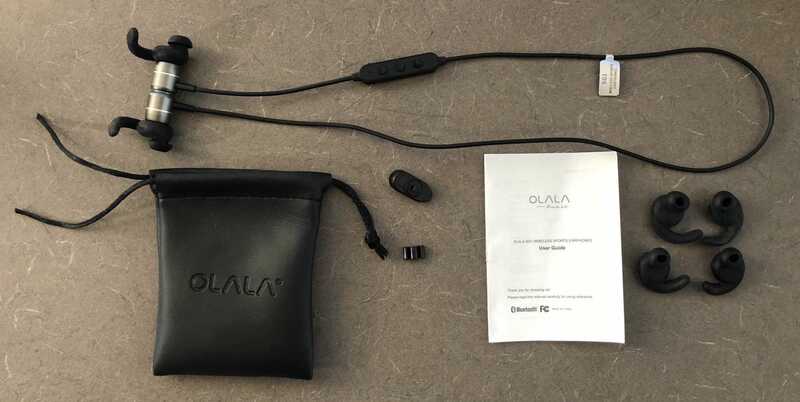 If you have a different model and can test, please do so and let me know—I’ll update the list when I receive responses. I can even make this happen with a simple “3+2” test. You may argue that I’m tapping the keys too quickly, but I’m not really hitting them at super-human speed, just quickly. And more importantly, the taps should be recognized and cached in order, regardless of what onscreen animations are occurring. Trying the same experiment with PCalc, for example, I cannot make it fail, even tapping buttons much more quickly than I do in Calculator. 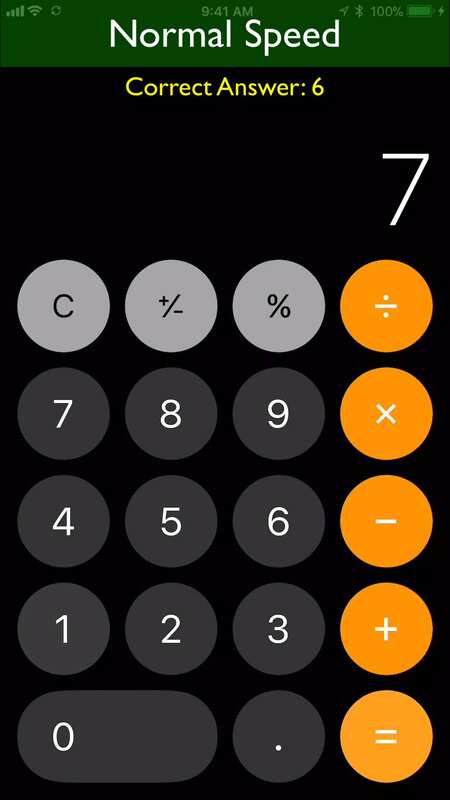 Kill the fancy animations, Apple, and just make Calculator remember our key taps, please? 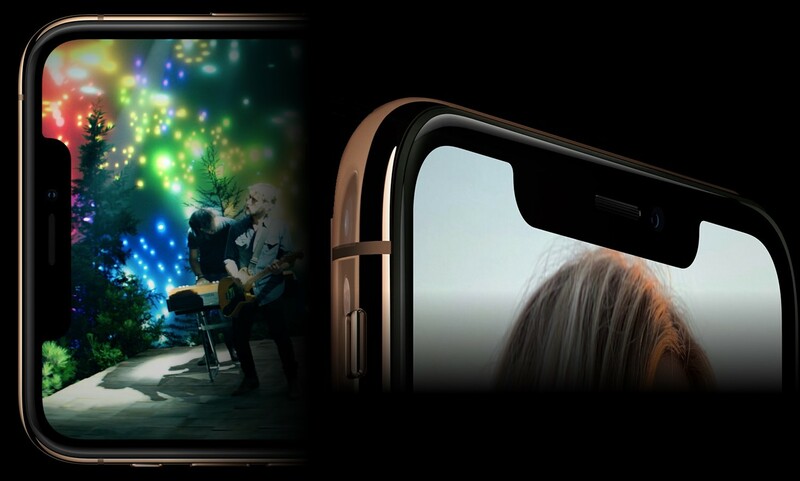 The new iPhones—both the 8/8 Plus and X—now come with either 64GB or 256GB of storage space. On the low end, the move from 32GB to 64GB is long overdue, and makes a ton of sense. Most iPhone users I know who have 32GB phones are always bumping up against the storage limits, so thank you Apple. However, on the other end, the move from 128GB to 256GB is harder to understand, especially in a phone. 256GB is a lot of apps and videos and music and photos. I’ve yet to meet someone who said “I wish my iPhone had more than 128GB of RAM.” My personal phone is a 128GB model, and even after a year, I’ve yet to come close to filling it up—it’s at roughly 90GB today. But I’ve always got over 64GB of stuff on it, so the small phone isn’t an option. The bad news is that the now-192GB step up (vs 96GB before) from the small to large capacity means you’ll be paying $150 for the upgrade, instead of the old $100 charge. I understand Apple has higher costs for this, and on a cost per gigabyte basis, the new upgrade is much cheaper than the old ($0.78/GB vs $1.04/GB). But I dislike paying an extra $50 for space I’ll more than likely never use, so this strikes me as nothing more than a move by Apple to drive up their average selling price. What’s the answer? I really would have liked to see Apple keep the 128GB option; it’s the perfect size for many iPhone customers…and the cynic in me says that’s why they killed it, so they can drive all those consumers to spend an additional $150 on their next phones. One of the things about the iPhone I don’t like is that Apple requires (recommends?1)Many apps now have settings within the app, which I love, so this “separate settings” thing doesn’t seem to be a hard requirement. 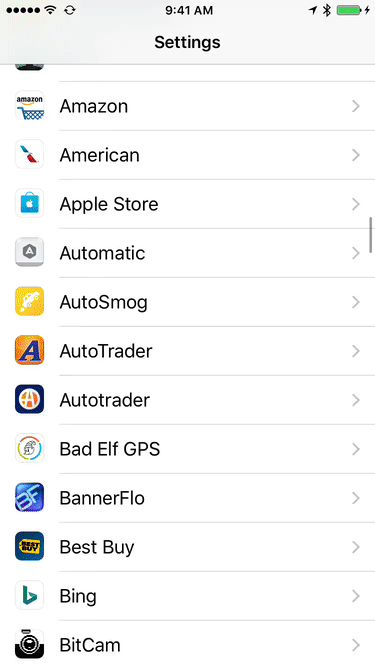 that apps keep their preferences (settings) in the Settings app. While I understand the theory (don’t clutter the app with prefs, all prefs in one spot), the reality is that this structure quickly turns the Settings screen into an endlessly scrolling nightmare. I hate opening the Settings screen, knowing how much flicking it’ll take—simulation visible at right—to get to the app whose settings I want to modify. With some apps having some of their prefs within the app, and some of their prefs on the Settings screen, I find I often have to look in both places to see if the pref I want is available. 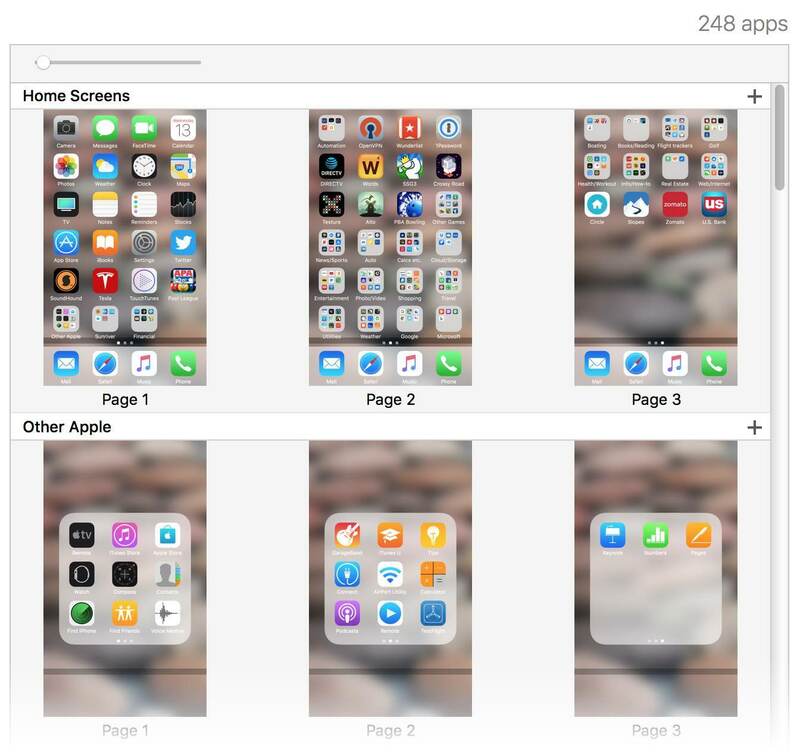 What I’d love to see is Apple recommend (require?) that apps do not use the Settings screen, and instead keep their prefs within the app. After all, if you’re using app XYZ and you want to change something about its settings, the most logical place to look would be within the app itself. This would greatly clean up the Settings screen, too, restricting it to just Apple’s stock apps and system-wide settings. A horizontal flick on the alpha row scrolls through the letters (and numbers), then vertical flicks scroll within the chosen letter. 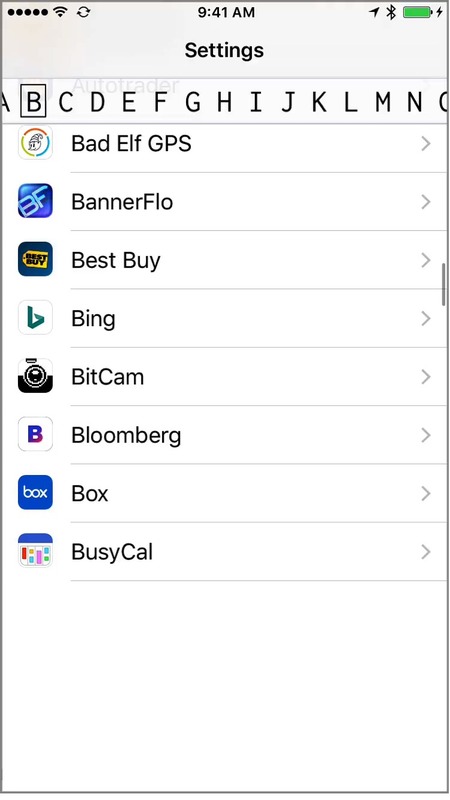 This index would appear with the first entry in the third-party apps section, then stick to the top as the user scrolled down. I’m sure there are better ways to do this, but something needs to be done, especially as device storage sizes increase. I recently got back into playing pool, joining a local 8-ball and 9-ball league. It’s been many (many) years since I played pool, and I can’t really put a table in our home (unless I want to take over the living room or the master bedroom, probably a no go on either one). 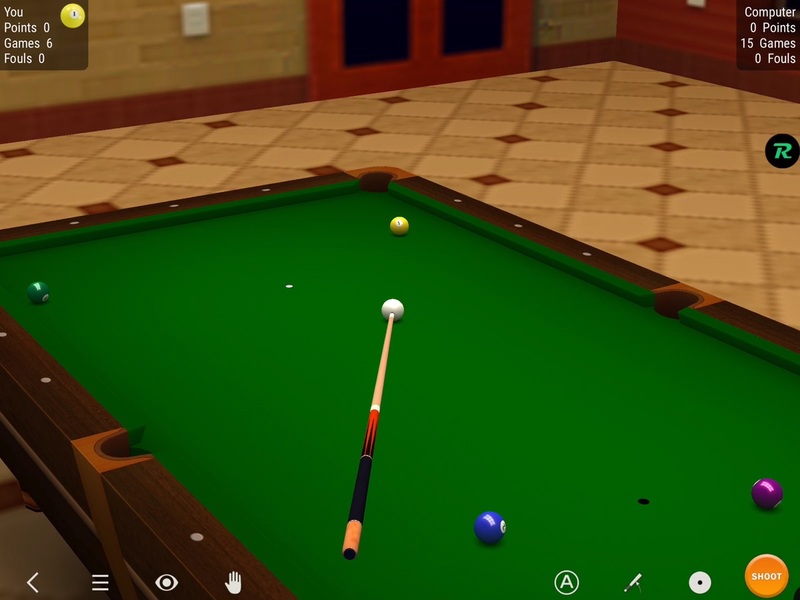 So I went looking for an iOS pool simulation that would help me visualize angles and cue ball spin (English). You can turn the guidelines off; I use them to help understand the cue ball’s movements after contact. Pool Break supports 8-ball, 9-ball, straight pool, snooker, and a couple things I’ve never heard of (Carrom and Crokinole). You can play against the computer, or against others on the Internet. The physics appear to be very good, plus you can change some of the friction values if you wish. I’ve only been playing against the computer opponents; if you choose their highest skill level, you probably won’t win, even with the aim lines on—they make some absurd shots! The only mode that’s lacking is a straight practice mode where I could position the balls as I like to try various shots. But that’s a minor nit; Pool Break is a very nice pool simulation…whether it will help my real-world ability to see various angles or not, only time will tell!